As the lawsuit against General Motors for allegedly failing to adequately respond to a rash of racist incidents at its Toledo transmission plant winds its way through the courts, the automaker is hoping to get to the bottom of three racist incidents that occurred at the factory between March and June 2017. GM is offering a $25,000 reward to anyone who has information about the racist nooses and graffiti found in the factory, according to the Detroit Free Press. The reward from GM comes nearly a year after nine black employees filed a lawsuit against the automaker in April 2018. The plaintiffs amended their suit in September after the Ohio Civil Rights Commission concluded several investigations into the racist allegations. The OCRC discovers no fewer than three incidents where losses were discovered at the factory. The commission also found swastikas, White-Only signs, ethnic slurs, and racial jokes inside the plant that occurred over four years, according to the plaintiffs. In March 2018, the OCRC ruled “GM engaged in unlawful discriminatory practices,” which is a finding GM disagrees with, according to GM spokesman Pat Morrissey who spoke with the Free Press. 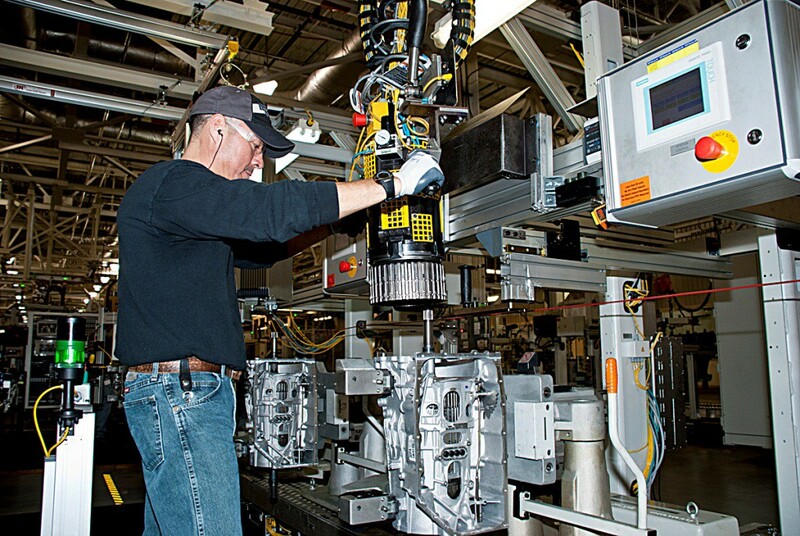 Since the investigation began, GM has taken several steps to combat racism at the Toledo transmission plant, including anti-harassment and anti-discrimination policy training. “We fully cooperated with the investigation,” Morrissey added. The OCRC ordered GM to implement several new policies designed to curb such racist behavior from occurring at the plant such as establishing an equal employment officer and holding early training sessions. GM started offering the reward last month through the CrimeStoppers program with the Toledo police and FBI.